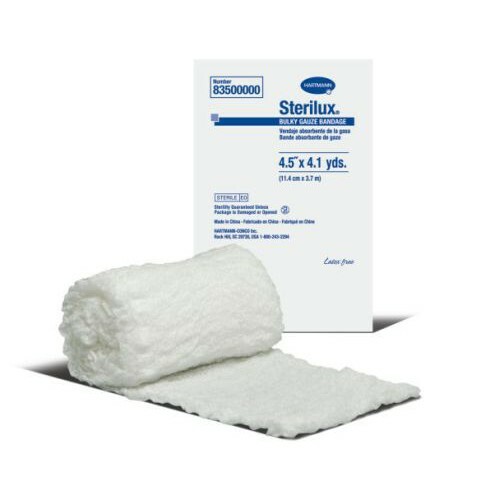 Hartmann 56880000 Sterilux 2 x 2 Inch Gauze Sponge 8 Ply is a sterile, high-ply gauze sponge that can be used for a multitude of injury types and methods. 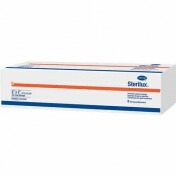 Made with 100 percent cotton, each four-inch squared piece is individually sealed for sterility. 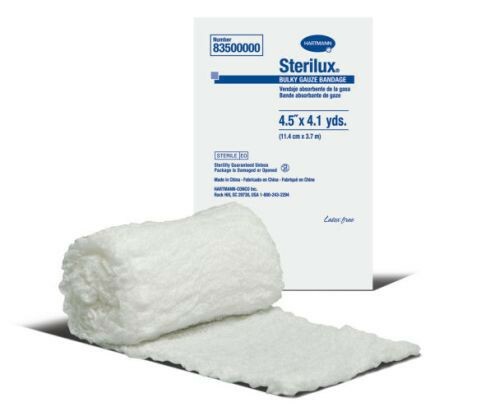 Each package can peel back for faster and easier access to the dressing and are pre-washed to produce a lint-free sponge for liquid lifting. As an added benefit each pack contains two pieces for better overall coverage. 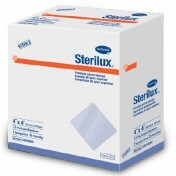 Each sponge is available in 8-ply, square shaped and can be used with other wrappings for added security. 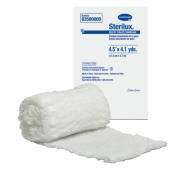 The sponges can be used as a wound dressing, for debriding of wounds, packing wounds, covering, swabbing and other general care.